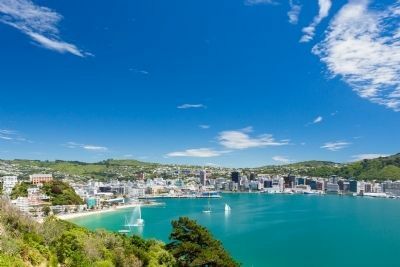 New Zealand is known for its vast countryside and distinctive natural beauty. Get familiar with the back roads as you drive south with Boutique New Zealand. Explore Napier, home to limitless outdoor adventures for the thrill seeker inside us all. Wine and dine in Martinborough, where the village square is the perfect place for a unique “walk the wineries” experience. Experience Blenheim, a cozy community with gourmet food and relaxing recreational opportunities. End in Christchuch after you've seen countless sprawling vistas from the front seat of your vehicle. Cruise down the Avon River or see the city from a hot air balloon. Whether you prefer high adrenaline or leisurely days, this itinerary is sure to satisfy every type of traveler.